New Ford cars for sale that boast incredible speed and power are not hard to find when you shop with Ewald's Ford dealership by Waukesha, Ewald's Venus Ford. With Ewald's Venus Ford dealership by Waukesha you can look through an incredible and very diverse selection of incredible new Ford vehicles for sale, from brand new Ford car models, truck models, SUV models, and even more just waiting for you to try out on the roads of Wisconsin in a test drive! Ewald's Venus Ford dealership by Waukesha WI offers drivers like you an absolutely huge assortment of impressive new Ford vehicles for sale right here in Wisconsin, including brand new Ford Mustangs for lease and sale that offer you incredible speed for any challenging road, Ford truck models for sale that offer incredible power to tackle difficult projects with, and even new Ford SUV models for sale and more, which gives you plenty of vehicles to look through. 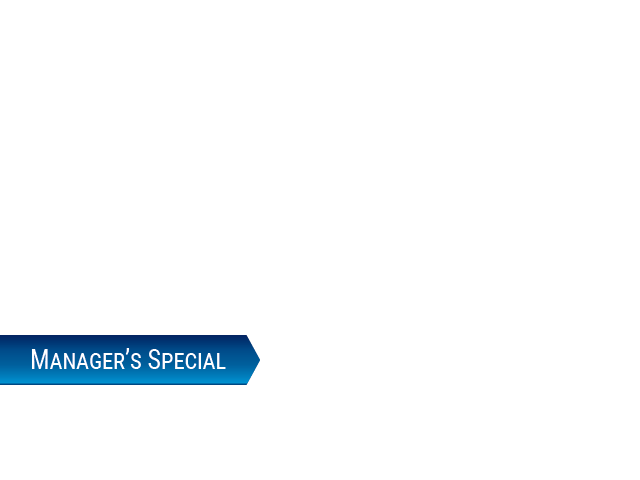 Thanks to this great selection of brand new Ford models for sale it will be much easier to find the new Ford that is just right for your everyday needs, and the new Ford that is right for your budget too as our many lease offers and affordable deals makes it easier than ever to fit the car you want within your budget. So stop on by Ewald's Venus Ford dealership by Waukesha today and check out our great range of impressive new Ford vehicles for sale today, such as the 2017 Ford Mustang V6 for lease and sale. 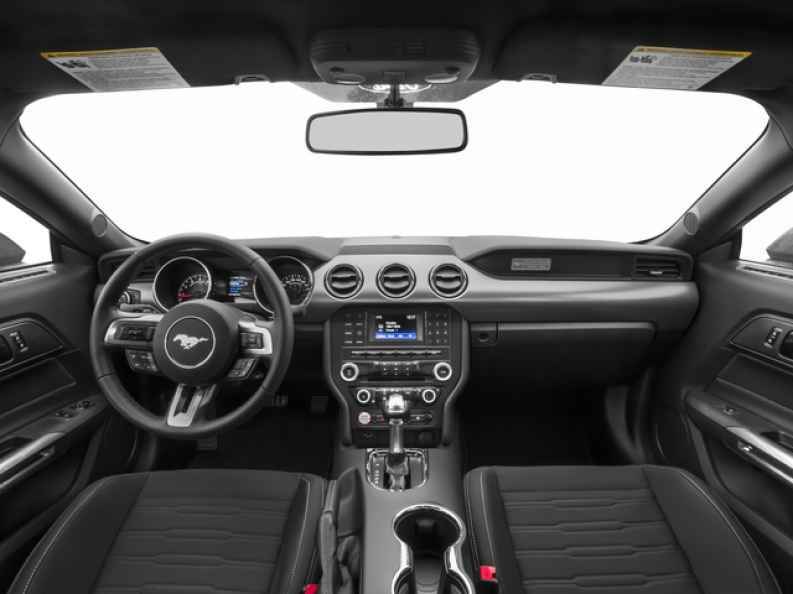 If you wanted intense speed and style then you have certainly chosen correctly with this brand new Ford Mustang for lease and sale here in Wisconsin. 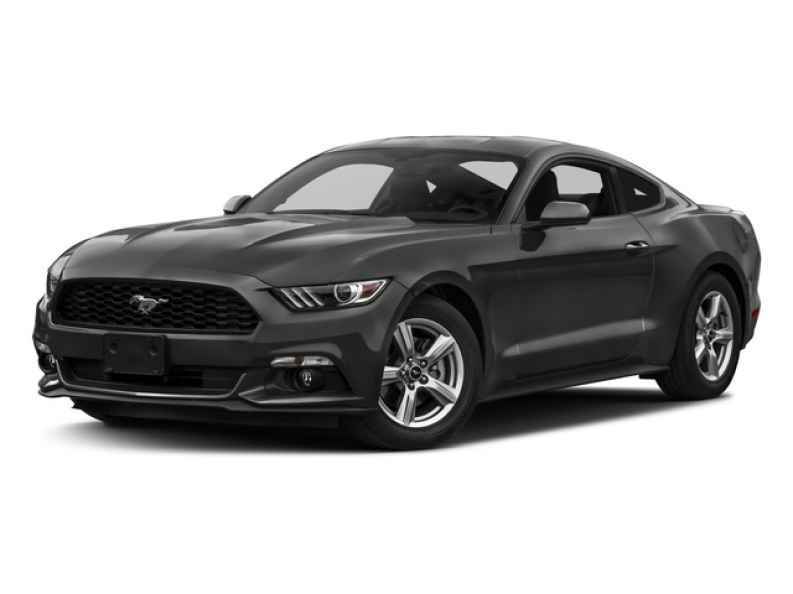 This brand new Ford Mustang for lease and sale is an incredible vehicle that has all that and more to offer you and is no wonder why so many drivers love this awesome vehicle, and it emanates style and speed while driving down the streets of Wisconsin. This brand new Ford Mustang for lease and sale is incredibly fast, offering drivers like you up to 300 horsepower from the impressive and high-powered 3.7L Ti-VCT V6 engine under its hood, which revs up with an incredible 280 pounds per foot of torque power as well. This brand new Ford Mustang for lease and sale is more than just a beefy engine and incredible style as it is also equipped with many incredible features and options to enjoy as well, such as the Speed Sensitive Steering that helps you keep precise control over your vehicle whether you're going fast or slow, or the Outside Temperature Gauge that lets you know how hot or cold it is outside, and even more! Stop by Ewald's Venus Ford today and check out what else this brand new Ford Mustang for lease and sale has to offer you today, located right here at 2727 E Layton Ave. Cudahy, WI 53110.